Entries are now open for class of 2020! Yay! Read on and click the link to apply at the bottom. It is your time to shine. Why do this giveaway? Community involvement and giving back are very important to me and are how great things happen in our small towns. Growing up a 4-H kid we got the opportunity to participation in various volunteer projects and activities around the community. As I continue on in life I try to continue making an impact in my community through photography and otherwise. This giving senior give away contest is one small way that I try to give back to others who make a difference in their community and encourage them to continue serving their community beyond high school. This is an essay contest, typically the strongest essays are ones written by someone in your life, however you may also enter yourself (or both). I am giving back to my community this year by giving away a high school senior session to a local high school student who will graduation in 2020. You may nominate yourself or someone you know. By submitting a nomination you agree that you are 18 years old or have permission from someone that is and you give me the right to publish the essay online and otherwise. To enter all you have to do is submit a short 1-2 paragraph essay. Nothing too formal, just keep it real. The essay should tell me why this person deserves this free senior session. I am looking for someone who volunteers their time and gives back to their community. 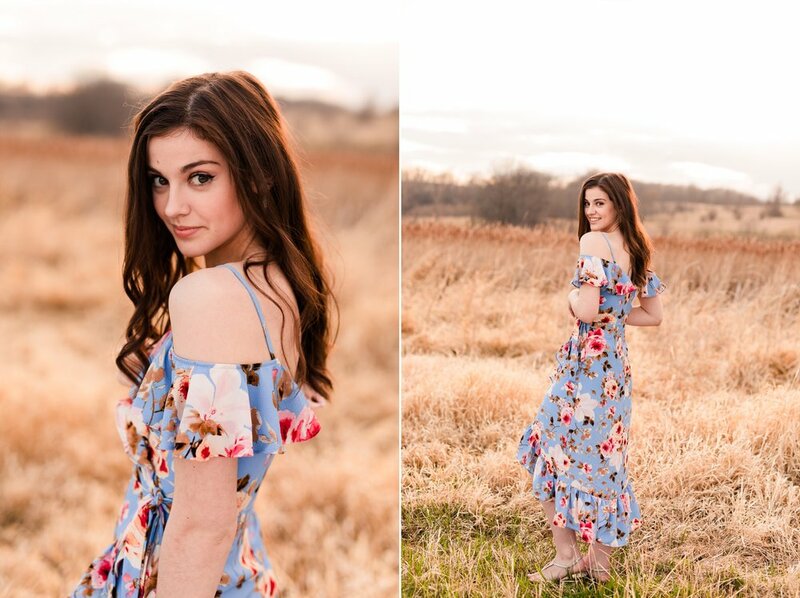 A senior session up to 90 minutes long at the Amber Langerud Photography farm (about 2 miles out of Audubon, MN) and 40+ digital images with print release. Valued at $450. You can enter to win from 3/28/19 to 4/22/19. The winner must be able to schedule a session by 7/31/2019. The session will take place at Amber Langerud Photography near Audubon, MN. This giveaway can be canceled for any reason. The session is non transferable and cannot be redeemed for cash or other value. The winner will be contacted by email after the submission process and then announced on the blog/social media shortly after. The winning seniors images will be featured on the blog/website and other social media platforms.